Spring is here, ushering in cloudless skies and cherry blossom–coated sidewalks. And what pairs better with a 72-and-sunny day than a chilled glass of sippable wine? Although rosé is practically synonymous with spring, we're making the case for extending your view beyond the pink section of the wine aisle to the crisp whites, the light-bodied reds, and even the unconventional oranges. To find out exactly which bottles we should be uncorking this spring, we asked Winc's wine director to share which varietals she's sipping on this season. "When choosing spring wines, I tend to reach for those that are refreshing, have a higher level of acidity, and are generally light in body," confesses Brooke Matthias. "I also search for wines that pair well with lighter spring fare and seasonal dishes." 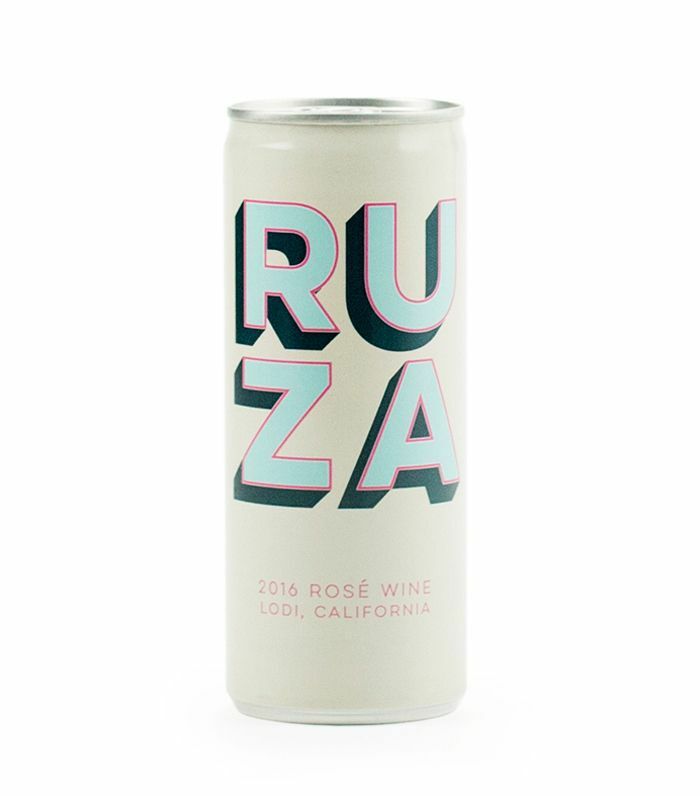 Keep scrolling to shop nine wines for spring that aren't just rosé (but don't worry, as we have a couple recommendations for sweet pink wine too). Character Profile: "Spring means rosé, and this grenache and syrah blend is perfect for easy drinking," says Matthias. 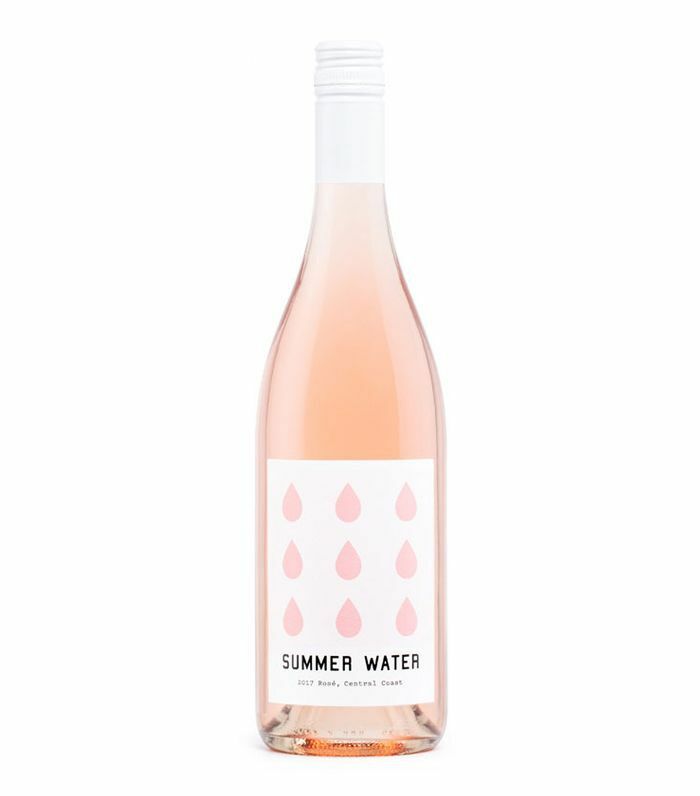 "Summer Water is a dry rosé that's light, refreshing, and incredibly crisp." Character Profile: "Gamay is very similar to rosé in that it is light-bodied, food-friendly, and best while young and fresh," explains Matthias. 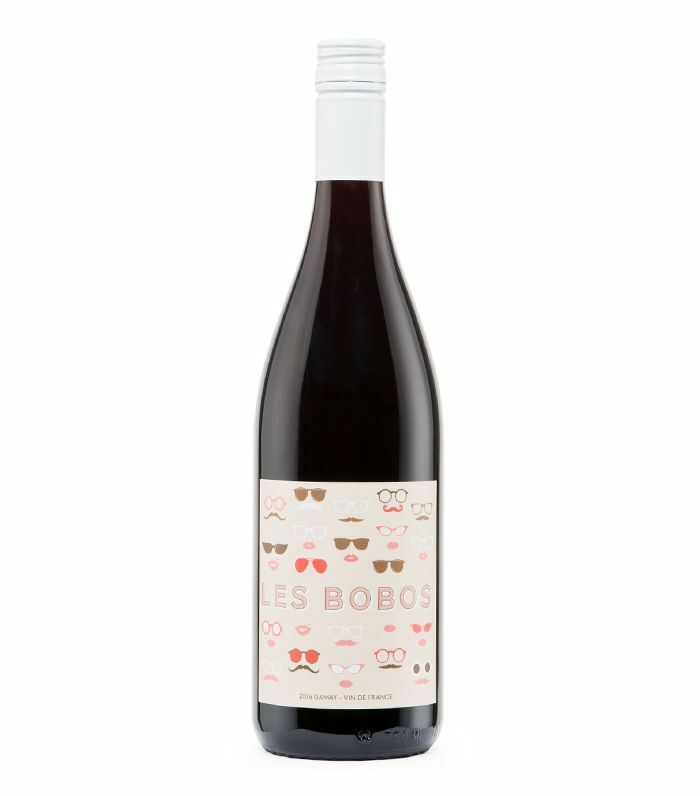 "This example of French gamay has a mix of fruit-forward flavors and complex herbs." Character Profile: "Chenin blanc is a bright and light style of wine and a perfect choice for lovers of white wine who want to try something different than your standard pinot grigio," recommends Matthias. 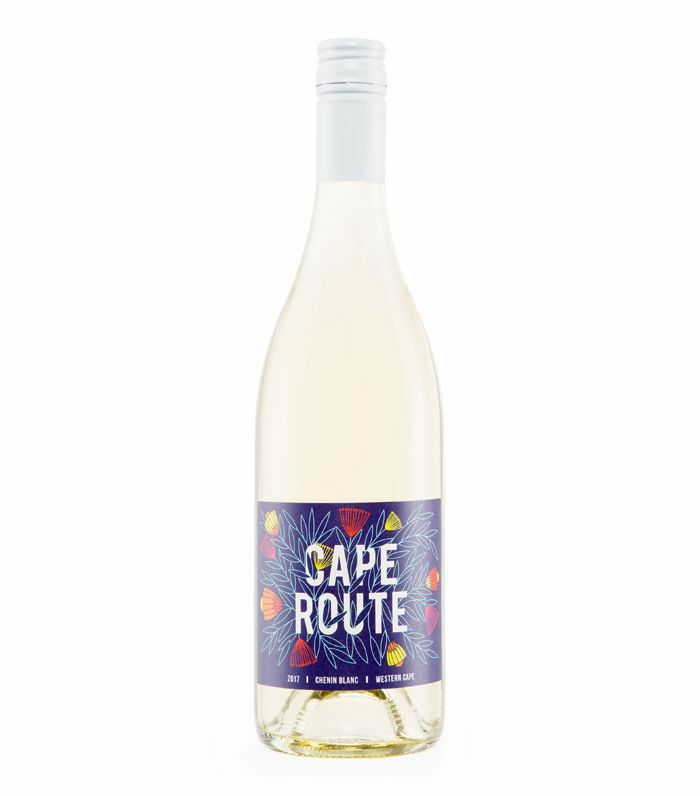 "This South African wine is a lean style with expressive, fruity flavors." Character Profile: "Spring harkens in barbecue season, and this cabernet was made to be barbecue's perfect pair," says Matthias. 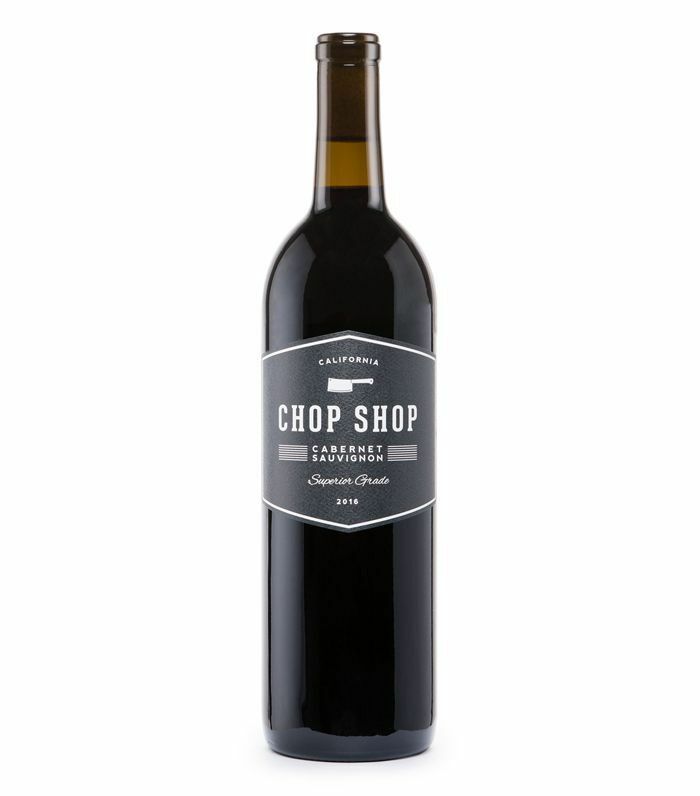 "Petit verdot and cabernet franc add nuance to this juicy cabernet sauvignon." Character Profile: "Nothing says spring like a great bottle of sauvignon blanc," says Matthias. 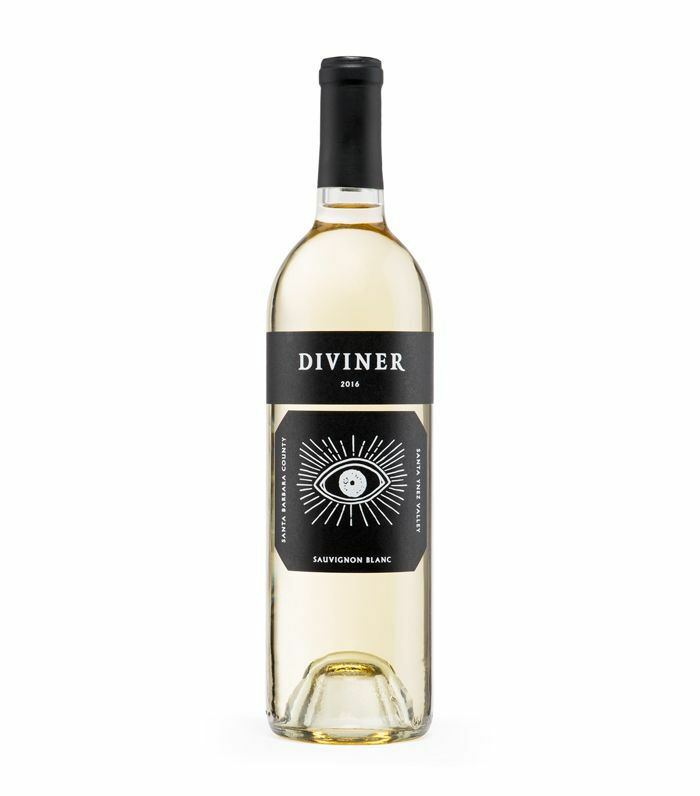 "This vibrant expression of sauvignon blanc crisp and lean with mineral notes—perfect for pairing with a multitude of spring dishes." Character Profile: "We're seeing a trend among consumers toward lighter, fresher style of wines like light-bodied reds," explains Matthias. 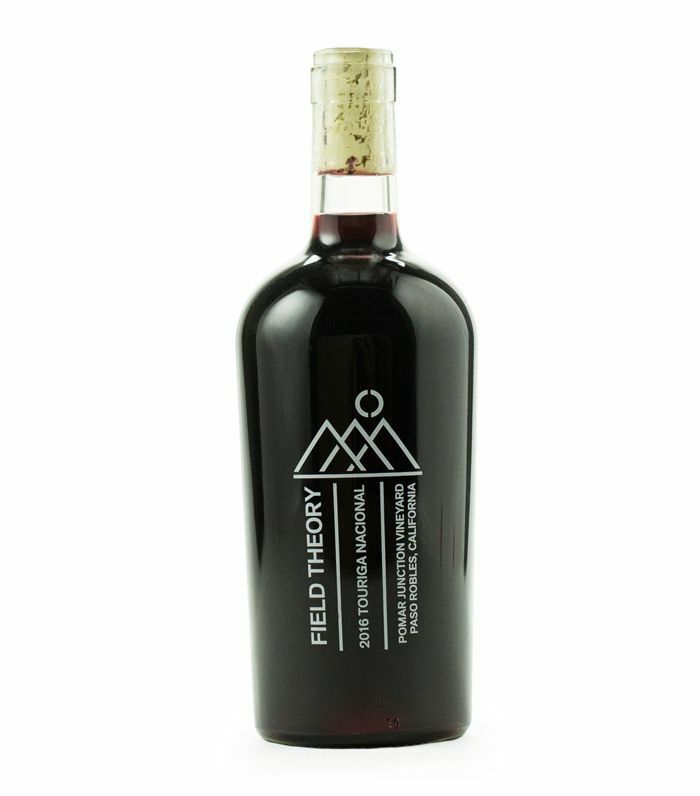 "Winc's Field Theory project highlights curious varietals from unfamiliar places and this touriga nacional is a perfect example of a unique, light-bodied red," she says. "You'll notice fruit-forward flavors in this wine, which taste great chilled on a warm spring day." Character Profile: "This light and dry direct-press rosé is bubbly with a spritzy palate and dry finish," recommends Matthias. Character Profile: "This dry cider (or apple wine as we call it) is made with a winemaker's approach, meaning thoughtfully and in small batches," explains Matthias. "Just as with grapes, picking the smallest apples often yields the highest concentration of flavors, and picking a variety of apples adds nuance and subtlety," she adds. 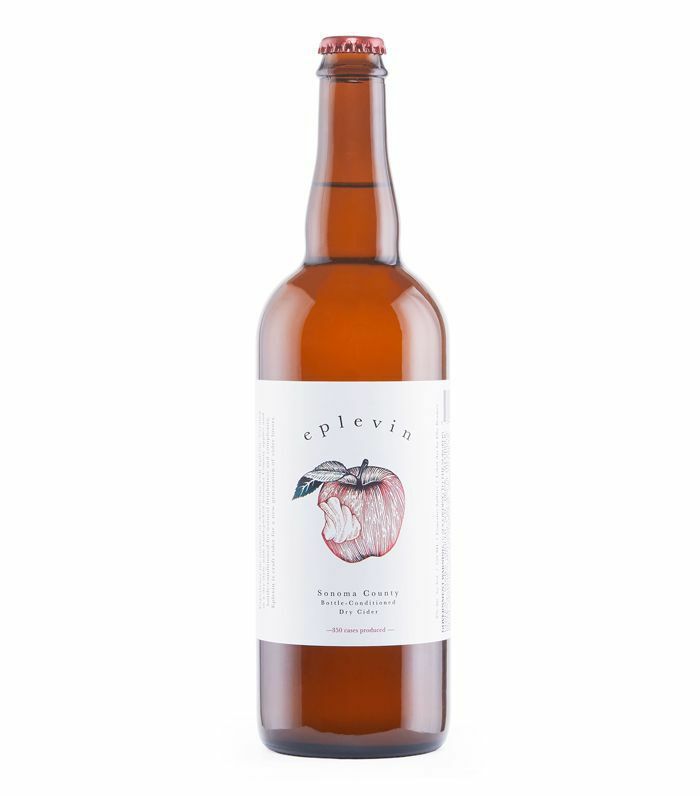 "This effervescent cider has a great balance of fruit flavors and natural acidity with a crisp, clean finish." Character Profile: "This skin-contact tocai friulano is an unconventional orange wine that caters to the adventurous wine drinker," says Matthias. "It's robust, textured and reminiscent of a red wine on the palate, so it will appeal to both white and red wine drinkers." Up next is everything you ever wanted to know about sparkling wine versus Champagne, including sommelier-approved bubbly for every occasion (and budget).